Welcome to browse our website , if you are interested in our goods, please feel free to contact us. 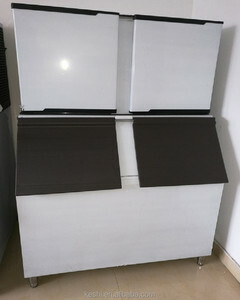 And your visiting to our showroom is very expected !!! Our web URL : We are a team fill with youthfulness and energies. 2. 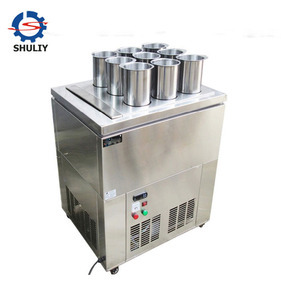 Main purpose : Direct refrigeration blocks ice used for human consumption, keep fresh, objects cooling. 3. 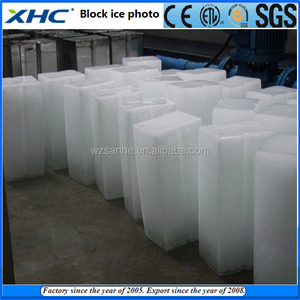 Power consumption : Direct refrigeration block ice plant save electricity reaching 10% than brine system block ice plant. 5. Process of ice-doffing : Direct refrigeration only needs one person to operate, but brine system needs at least 3 people. 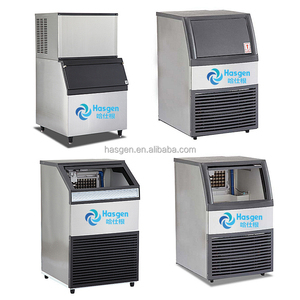 Alibaba.com offers 81,541 machines for ice making products. About 2% of these are other food processing machinery, 1% are paper product making machinery, and 1% are filling machines. 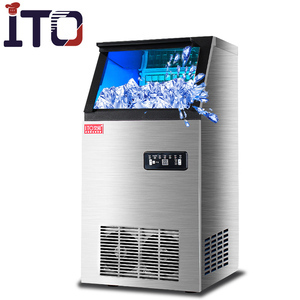 A wide variety of machines for ice making options are available to you, such as sheet, profile, and film. You can also choose from roof, home, and wall. As well as from free samples, paid samples. 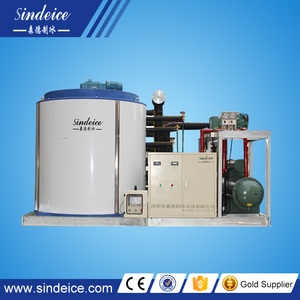 There are 81,541 machines for ice making suppliers, mainly located in Asia. 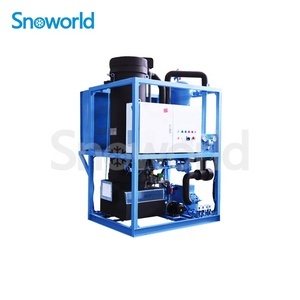 The top supplying country is China (Mainland), which supply 100% of machines for ice making respectively. 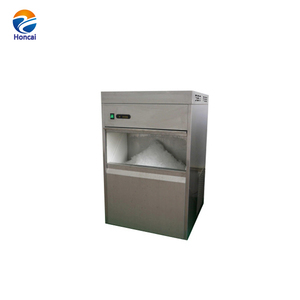 Machines for ice making products are most popular in North America, Mid East, and Domestic Market. You can ensure product safety by selecting from certified suppliers, including 23,529 with ISO9001, 9,606 with Other, and 4,023 with ISO14001 certification.